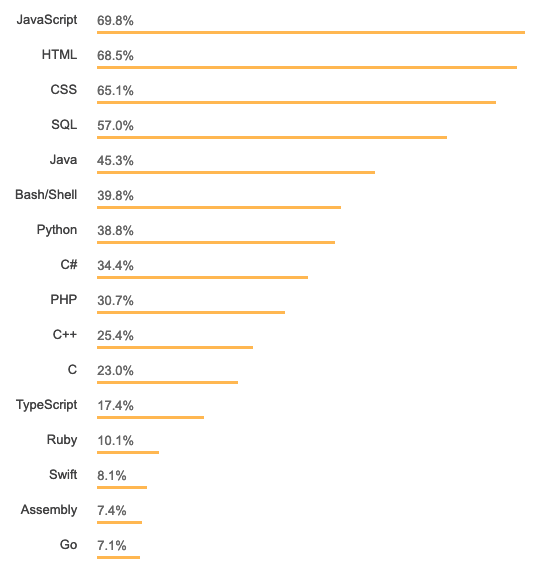 Today Stack Overflow released the results of their annual developer survey 2019. 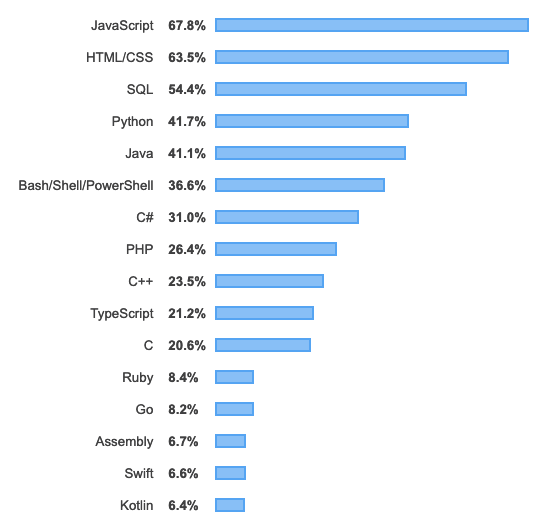 This year, nearly 90,000 developers took the 20-minute world’s largest developer survey. 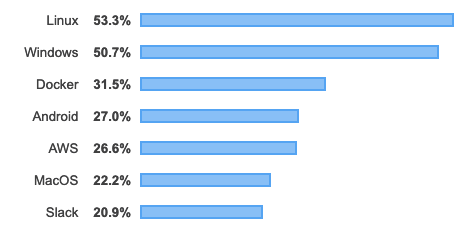 I’ve read through the results of the Stack Overflow survey and compiled the most interesting results related to Technologies right here in this article. 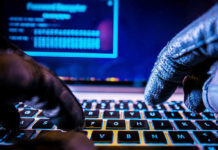 So without further ado, here’s a snapshot of what Software Development Technologies has risen in the ranks in 2019 as compared to 2018. Let’s compare the Technologies by categories. 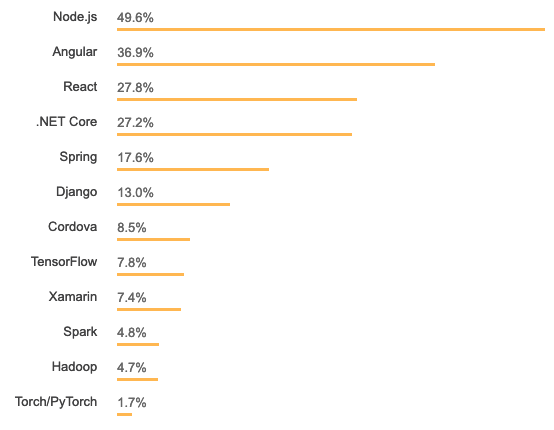 This year Stack Overflow separated the Web & other general purposes Frameworks. 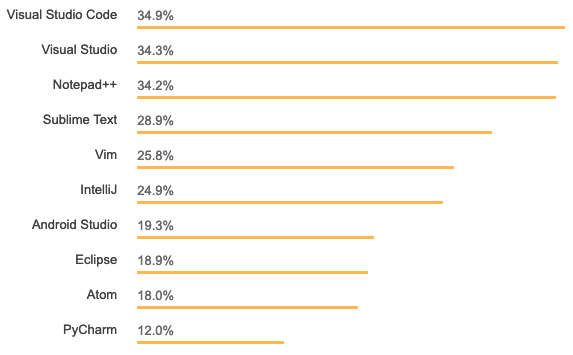 This year JQuery leading the Web Frameworks list. 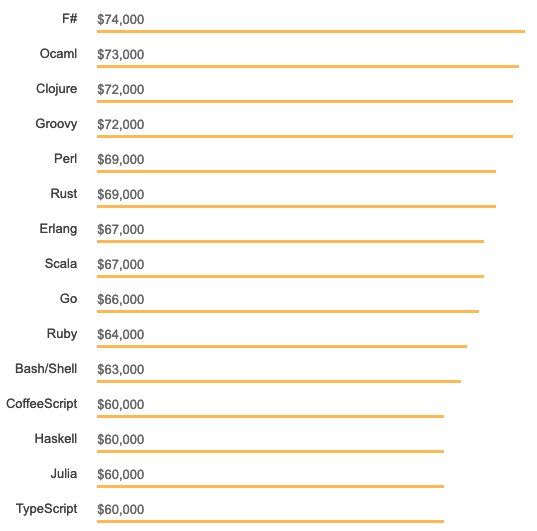 React, Angular & Asp.net are at 2nd, 3rd & 4th positions respectively. 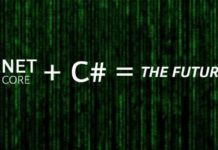 Actually, this is the Good news for .Net & .Net Core Developers. Not a big change in this list. 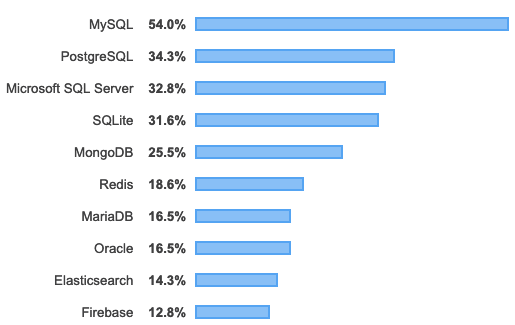 One thing to note is that there’s a decrease of about 10% in SQL Server usage. 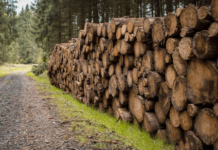 It might be because now people are moving toward lightweight solutions. Linux & Windows popularity increased as development platforms. 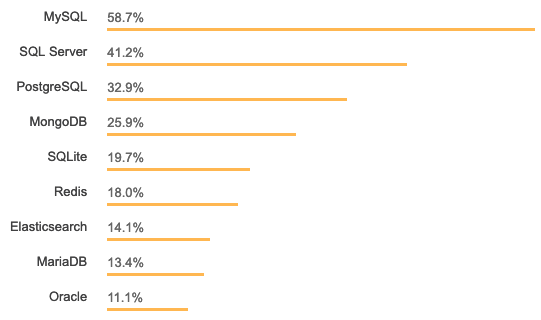 Stack Overflow added Docker for the first time in the list & It got the 3rd position. 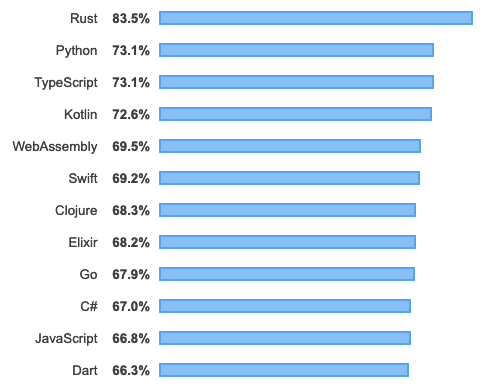 Rust maintained its position with a 5% increase in the most Wanted & Loved Languages List. 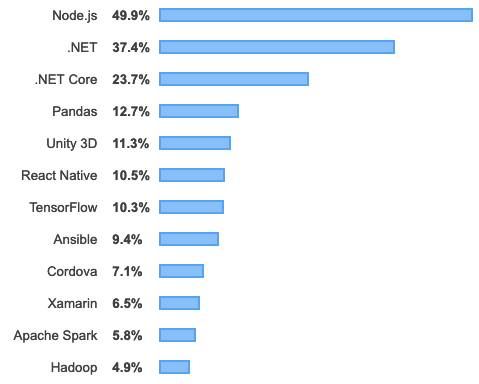 It’s really good to see .Net Core & Flutter at the better positions in the Most Loved, Dreaded & Wanted frameworks List as compared to the previous year. 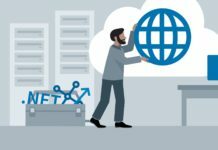 Dotnet Core is one of the most versatile frameworks that’s one of the reason that .Net Core is loved by so many developers. 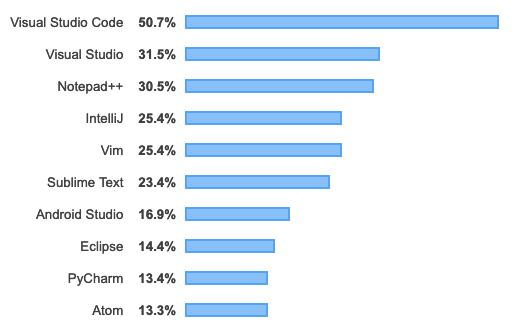 I think It was obvious to increase in the popularity of Visual Studio Code this year. 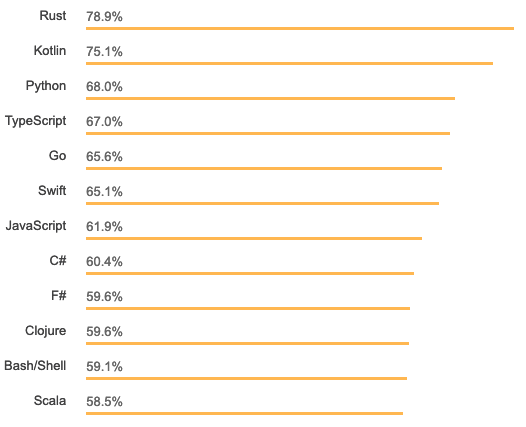 VS Code is one of the top choices of developers. 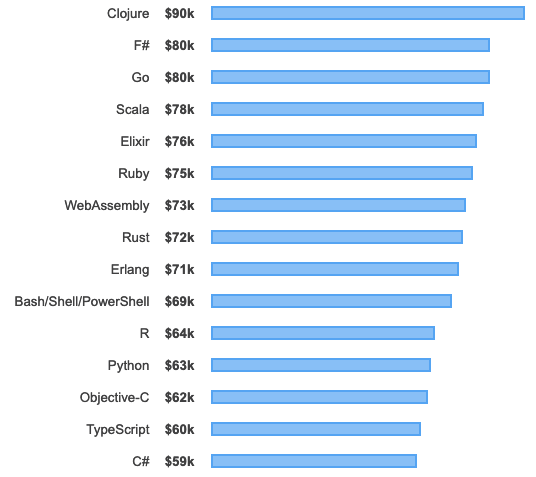 According to Stack Overflow, there are regional variations in this category, like Scala is the highest paying programming language in the US, while Clojure and Rust developers earn the most in India. 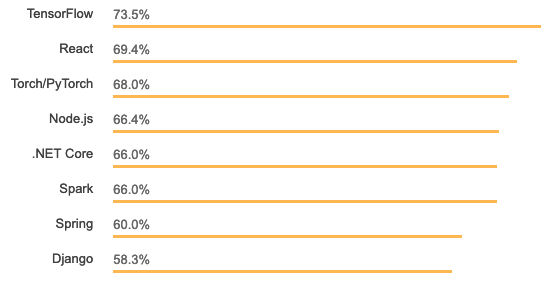 This year Stack Overflow survey was not accessible to the entire world. 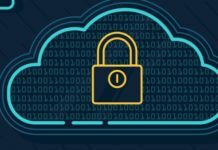 It was blocked for the Traffic from Crimea, Cuba, Iran, North Korea, and Syria. Still, about 90,000 developers took the survey. It’s a huge bundle of results categorised as Developers Profile, Technology, Work, Community, methodology & the subcategories of all these. 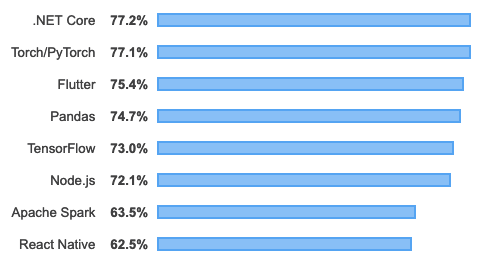 You can check the complete survey results at Stack Overflow.